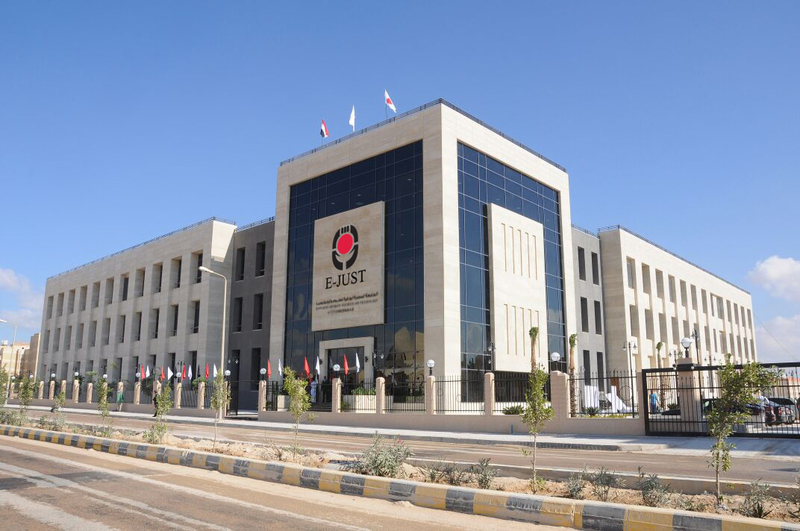 Egypt-Japan University of Science and Technology (E-JUST) won fourth place among the ranking of Egyptian Universities. E-JUST won three state awards in the year 2017. The State Awards were announced by the Academy of Scientific Research and Technology (ASRT). 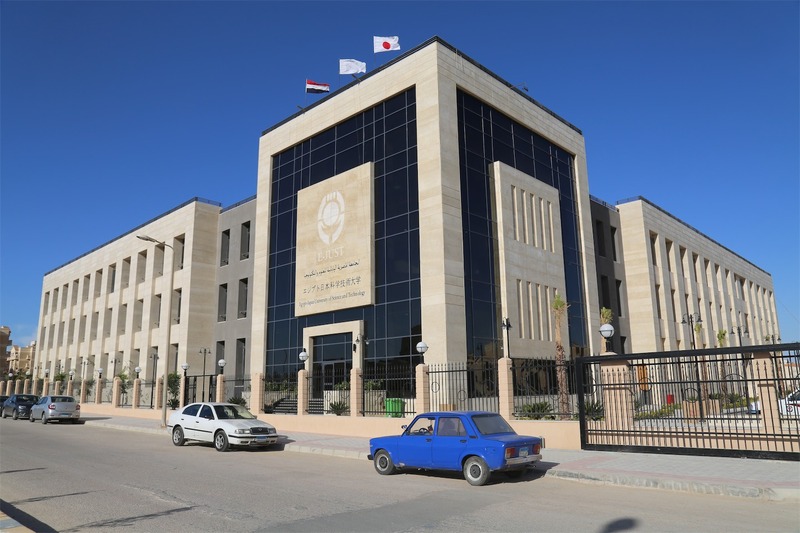 where Prof. Mustafa Amin Abdel-Azim Yousef, Professor of Egyptian-Japanese University of Science and Technology and Director of Laskia Research Center, Awarded the State Prize for Excellence in Science and Advanced Technological Sciences in 2017 in the field of Engineering Sciences. He previously won a distinguished scientist award from the International Computer Society in America and the Best Scientific Research Award for the International Conference on Geographic Information Systems Dr. Ahmed Tawfiq Ibrahim Al Metwally, Professor at the Egyptian Japanese University, Department of Environmental Engineering, Faculty of Energy, Environment, Chemical and Petrochemical Engineering, received the State Prize for Excellence in Science and Advanced Technological Sciences in 2017 in Science. As well as last year won the award of basic science in waste treatment Abdul Hameed Shoman Foundation for Arab researchers and Dr. Marwa Farouk Mahmoud Al-Qadi, Associate Professor of the Egyptian-Japanese University of Science and Technology Nologia Engineering Alkemiaih and Petrochemicals Department, Faculty of Energy and Environmental Engineering, chemical engineering and petrochemical – State Award Althijaah in the field of Engineering Sciences Science Award.